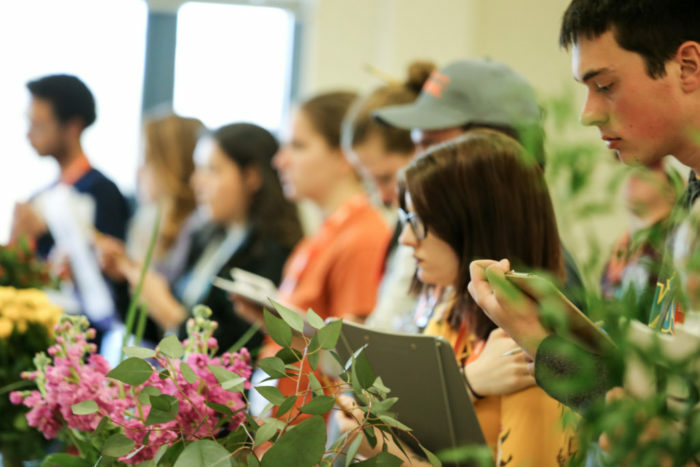 Home » Posts tagged "national collegiate landscape competition"
Brett Lemcke, incoming president of NALP, shares his recollections of the National Collegiate Landscape Competition (formerly Student Career Days). Join us this March at Mississippi State – the place where it all began! #NALPNCLC Please share!